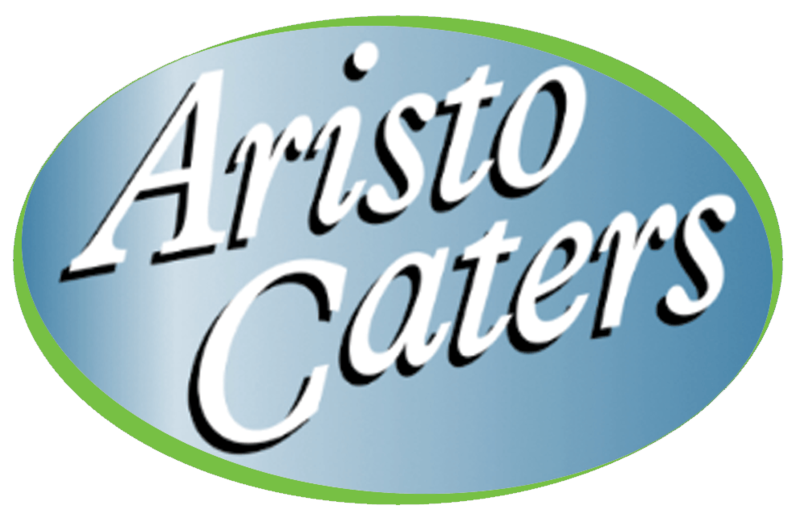 Cafe-Aristo Eastbrook is a retail division located in the Government Office for the East Of England, serving a complete range of sandwich products. Their menu consists of Cakes, Sandwiches, fresh Baguettes, Hot Panini, Hot Ciabbata, soft rolls etc. Café Aristo have recently purchased one of our Bravilor HWA20 water boilers, The Bravilor HW–series quickly brings large quantities of water to the correct temperature, available with or without water connection. We have many different models available, dependent of the need for hot water and the location where the machine is used.